Campbelltown, Castle Hill, Menai, Parramatta, Penrith and Wetherill Park. Located in large buildings, Lollipop's Playlands are ‘Pay for Play’ indoor entertainment centres, designed for children 1-11 years. Children between these ages pay to enter, must wear socks, and can stay as long as they like. Children under one enter free. Lollipop's Playlands have two main areas of activity – Casual players (with parents), and Birthday Parties. Most LOLLIPOP’S are open 7 days per week (including most Public Holidays) from 9am. A café with great coffee and a tempting range of food. The coolest place to play in Canberra’s, Lollipops Playland guarantees kids of all ages will have hours of fun each time they visit. Boasting natural light our playland welcomes you in, not to mention that the kids love watching the planes as they fly outside the window. When out of ideas of what to do with the kids this is one play centre in Canberra where kids can be kids everyday rain, hail or shine. The team at Lollipops play centre also recognises that different aged kids need different things. Our dedicated toddler area makes sure the young kids play safely without the threat of being bowled over. Open seven days a week – we are here when you need us. 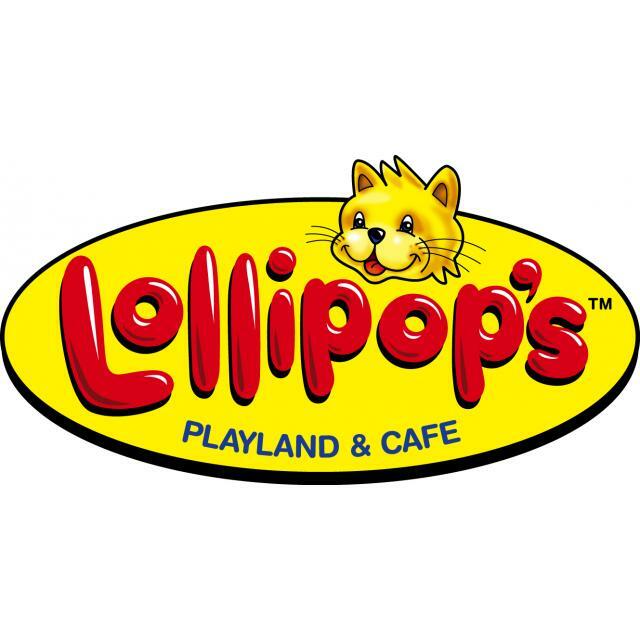 Lollipops Playland is the perfect indoor venue for meeting with friends and enjoying some active fun. Lollipop's Playlands have two main areas of activity – Casual players (with parents), and Birthday Parties. Most Lollipop's are open 7 days per week (including most Public Holidays) from 9am. Located in Queensland in Cannon Hill, Springwood and Strathpine. Located in Golden Grove and Croydon. Located at Bentleigh East, Bundoora, Carrum Downs, Croydon (Vic), Forest Hill Chase, Fountain Gate, Roxburgh Park and Noble Park. Located at Bayswater and Jandakot in Western Australia.